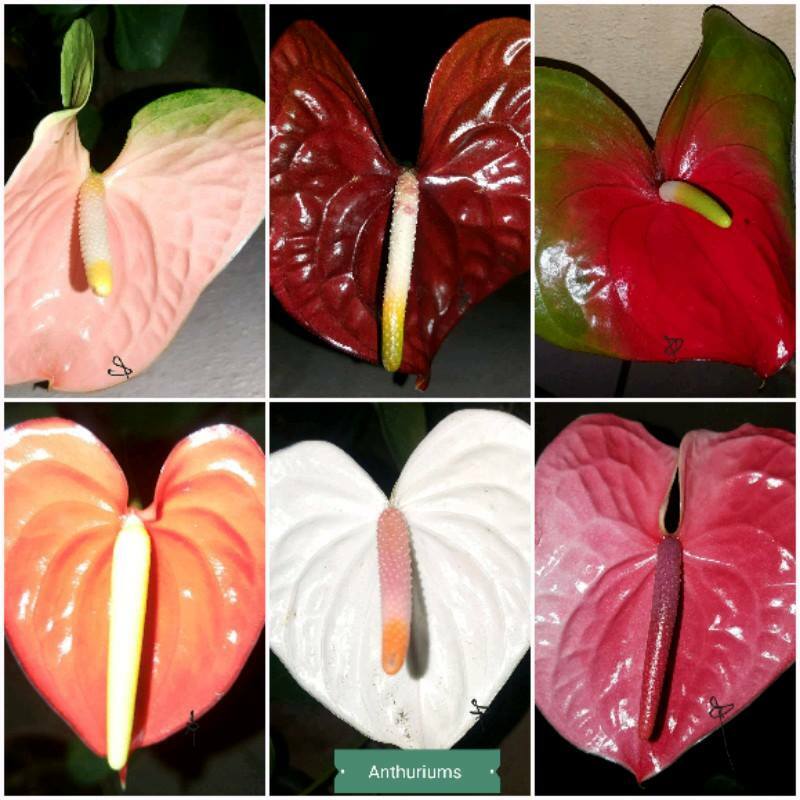 We love Anthuriums! We grow a few of them in containers - earthen and plastic. The growing mix contains coconut husks/fibre, coco chips, and manure/compost. Watering schedule is once a week. Nutrient spray is once a month or so, and also pest repellent. 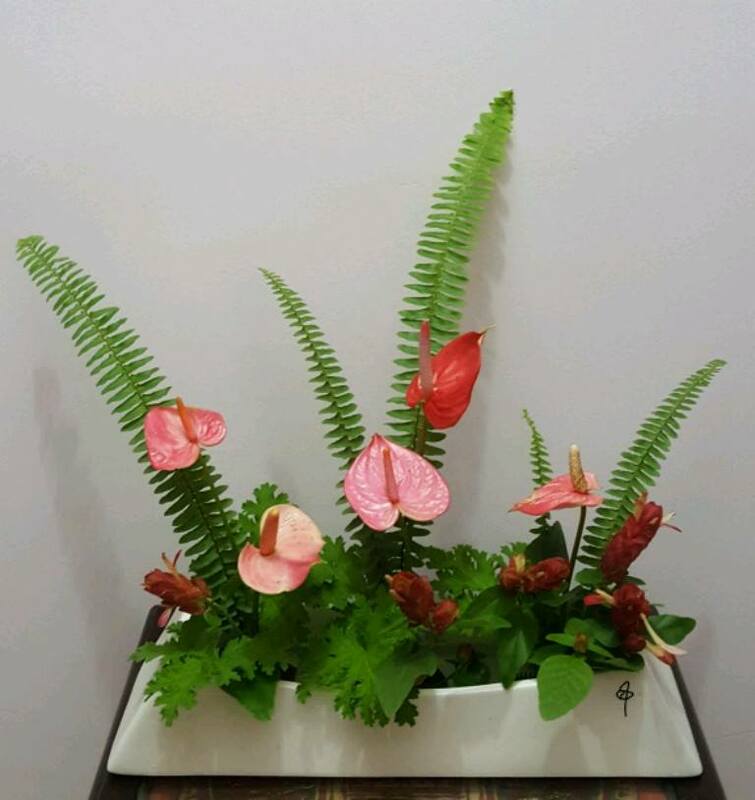 We also created Ikebana arrangement from our home-grown Anthuriums and other materials! Visiting here after a very long time. Glad to read your gardening tales. Thanks Shiju. 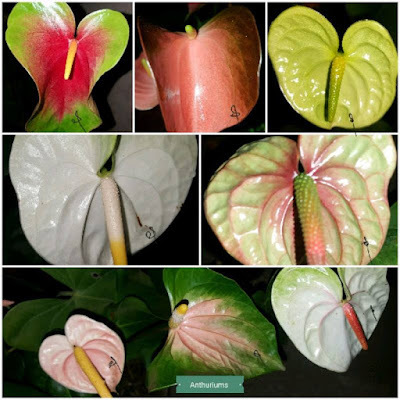 I hope to regularly update the blog along with Facebook page. Thank you for stopping by.